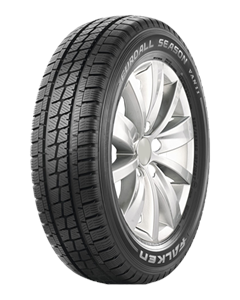 Outstanding traction and grip on wet and dry roads. Shorter braking distances even on snow. Excellent mileage in all applications. Improved handling performance on all weather conditions.